Last night’s episode of “Last Week Tonight” was longer than normal due to John Oliver doing a special segment on government surveillance. 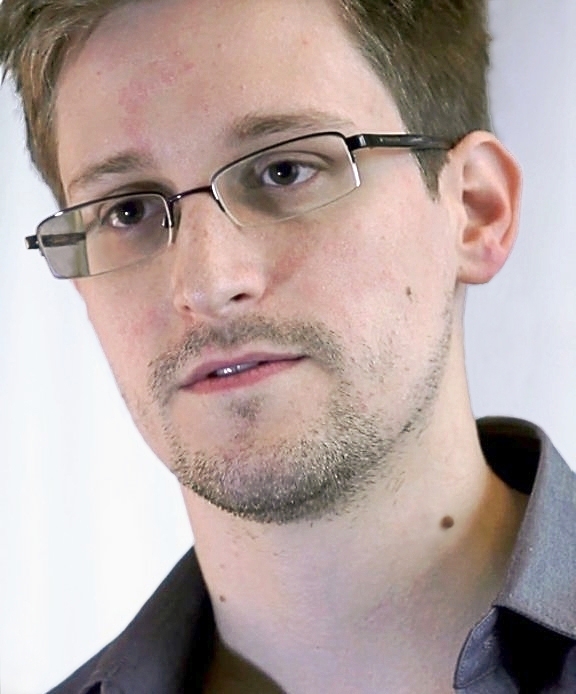 The segment included a lengthy in person interview with Edward Snowden that John Oliver recorded in Moscow. As he has done in the past, Oliver managed to put government surveillance into context in a way that probably resonates more clearly with people than some of the more traditional reporting.